This is another simple, yet really good, recipe with only three ingredients. A coworker of my dad’s gave him this recipe, and then my dad passed it along to me. You actually need two cream cheese packages even though the picture only shows one. Make sure the cream cheese is somewhat softened before making the dip, either leave it on the counter for a while or put it in the microwave for a few seconds (take OFF the foil wrapper before doing this). The cream cheese is nearly impossible to work with if you try using it right after pulling it from the fridge. 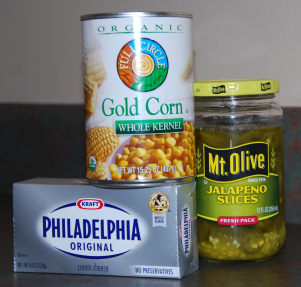 I probably use 1 to 1.5 tablespoons of finely chopped jalapenos for my dip. I’ll also add a little, maybe a teaspoon or so, of the jalapeno juice from the jar to spice it up. I’m not a fan of super spicy food, so my dip is pretty mild. Just remember, you can always add more jalapenos, but once they’re added, you can’t take them away! 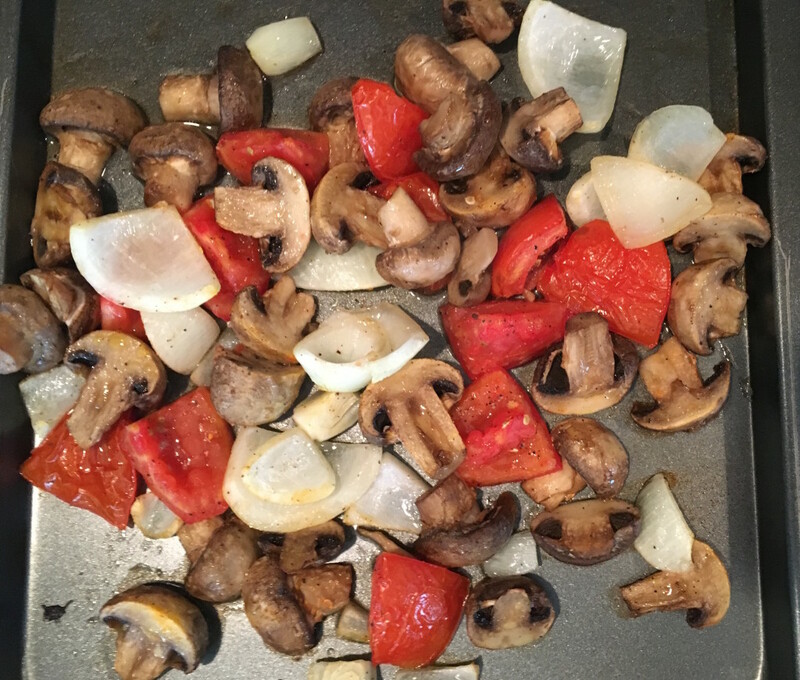 Mix all the ingredients together and eat with crackers – I use Ritz crackers. It might be good with tortilla chips, too. Try it out. Let me know what you think! I’m all about easy recipes, and this fruit dip is no exception. It’s something I make often when having company or going to a cookout. I usually eat this with strawberries and grapes. It’s good by itself, too. Others have put it on their brownies and said it was tasty; I have yet to try that. You could make this in a low-fat version as well by using low-fat/fat-free Cool Whip and yogurt.